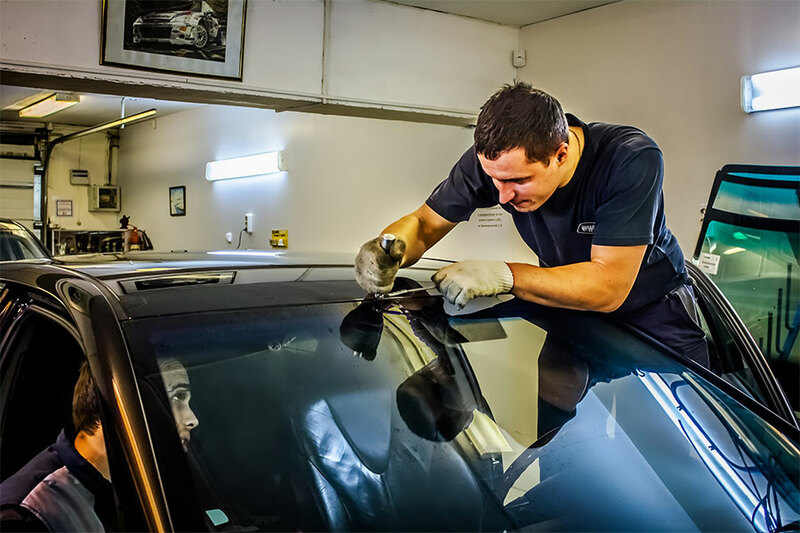 Servicing the Greater Edmonton area (and Red Deer), Windshield Repair Edmonton is your one-stop, full-service windshield repair and replacement company. For your convenience we also provide a mobile windshield service, and we can usually visit you on the same day that you call us. We are committed to providing you with a friendly and efficient customer service experience and a prompt quote. You will receive the best price without compromising on quality as we only use top quality auto glass. 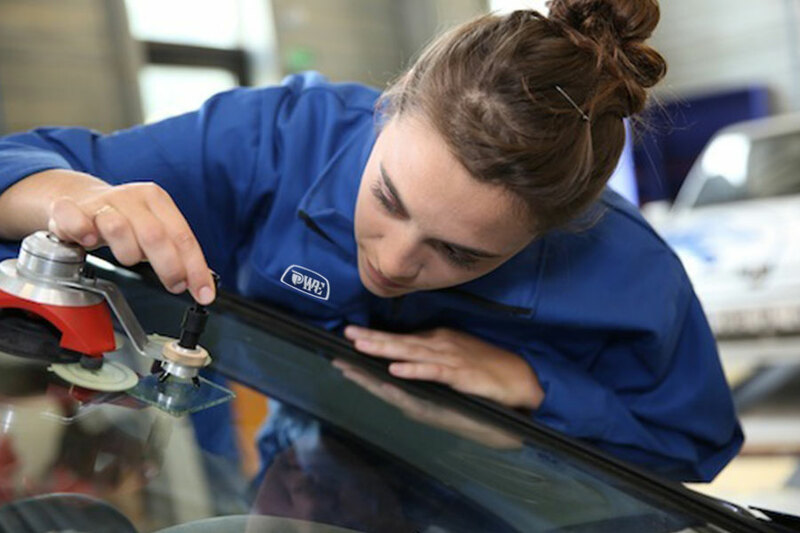 You are assured of receiving the highest of standards and quality workmanship from our certified windshield professionals. Our experienced windshield experts will efficiently and professionally get you back on the road in no time. Our mobile windshield service technicians are ready and willing to assist you wherever you are and whatever the scenario. So no matter if it’s a large windshield replacement or a small chip or crack that needs repairing please get in touch for a friendly and prompt quote. We strive to get jobs done right the first time. All of our windshield professionals are fully background checked, and we’ll be courteous and respectful to your family and property. We’re bonded and insured, and all workmanship and parts are guaranteed. When you’re in need of windshield expertise, Windshield Repair Edmonton is the only name that you need to know. We have solutions for all kinds of windshield and auto glass issues. Give us a call and tell us what the problem is and we’ll give you a friendly answer quick smart. Professional Windshield Repair Edmonton Ltd is a locally owned and operated business serving the Greater Edmonton Area. We are at your service and we can assist you with any and all windshield needs.